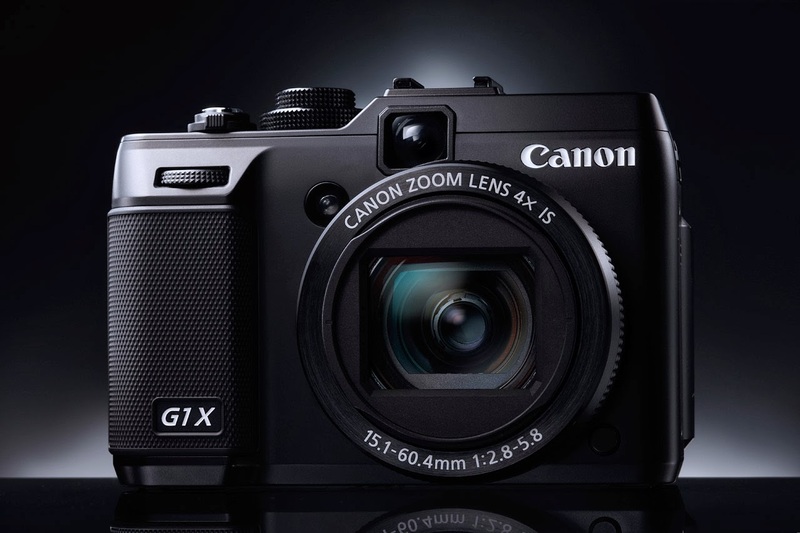 My favorite Canon PowerShot camera, the G1 X will be getting a replacement very soon. Either before or after the 2014 CP+ Camera and Photo Imaging Show in Yokohama, Japan. This is the top of the line PowerShot camera and will be powered by the DIGIC 6 processor and comes with the point-n-shoot de riguieur features, like WiFi and GPS. Do not have any more information other than this camera will be better than the G1 X in all respects and the current camera is already impressive enough. Keep checking back for the latest specifications.